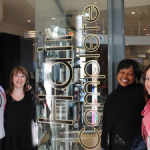 Situated in Bryanston, the foundation of Exclusive Styling is our extraordinary team of hair stylists. 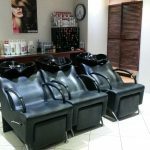 They offer exceptional expertise in all areas of hair care needs and strive to establish long lasting relationships with each client. 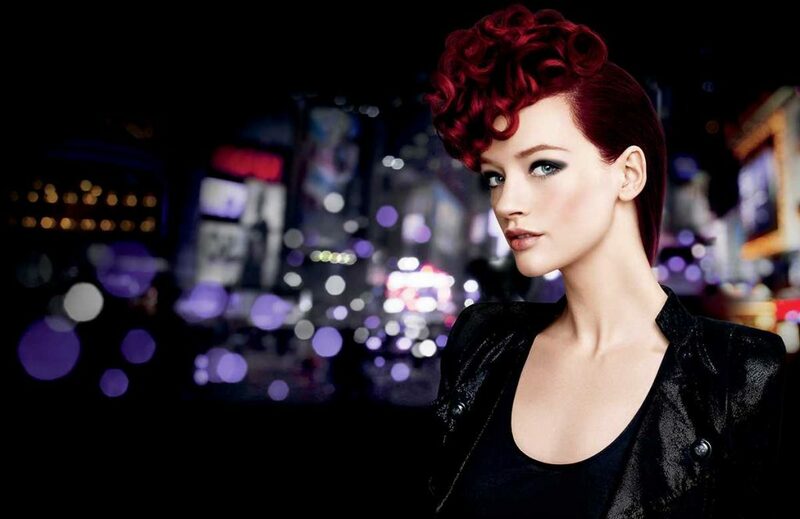 Our goal is to help each individual to see his or her own sense of style and beauty. 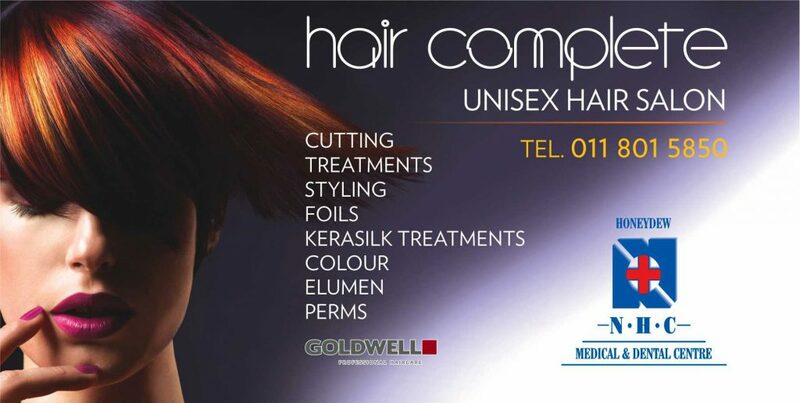 We are a unisex hair salon that is situated in Honeydew. 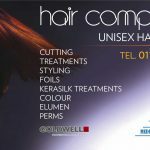 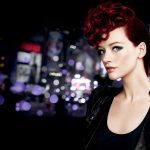 We offer a professional, upmarket hairdressing workmanship. 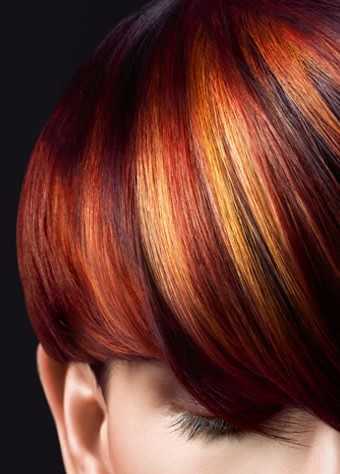 We use high quality professional hair care products. 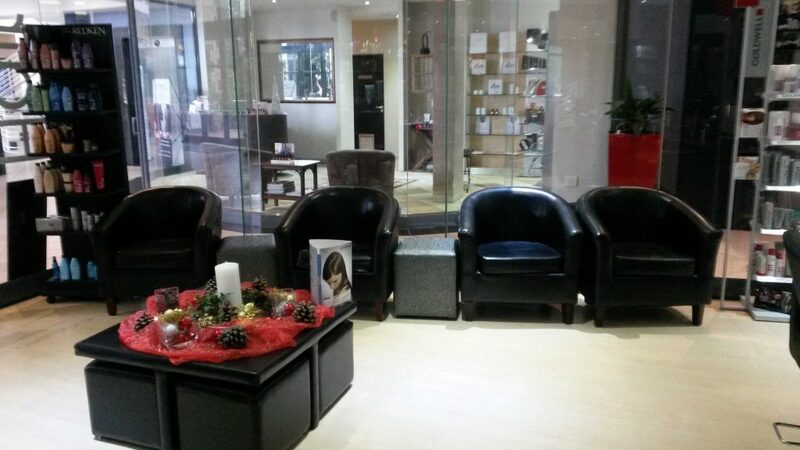 We have a relaxed one-on-one environment for our clients. 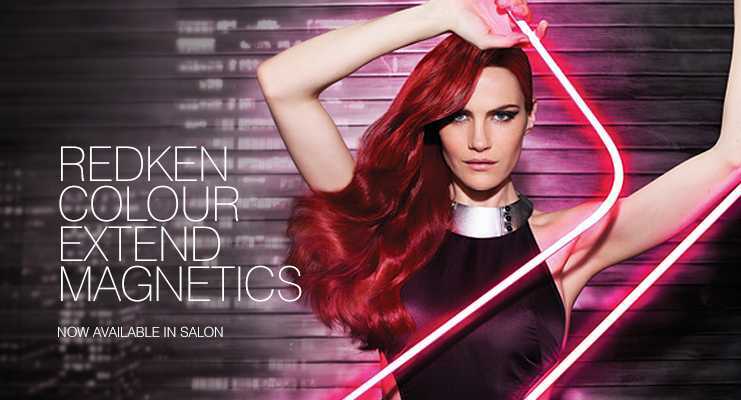 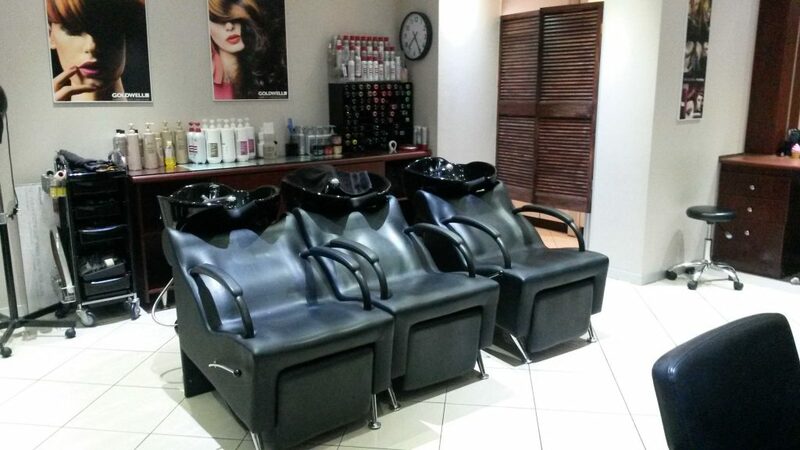 Hair Ology is a L’OrÃ©al Professional Hair Salon based in the N.H.C Health Centre in Centurion. 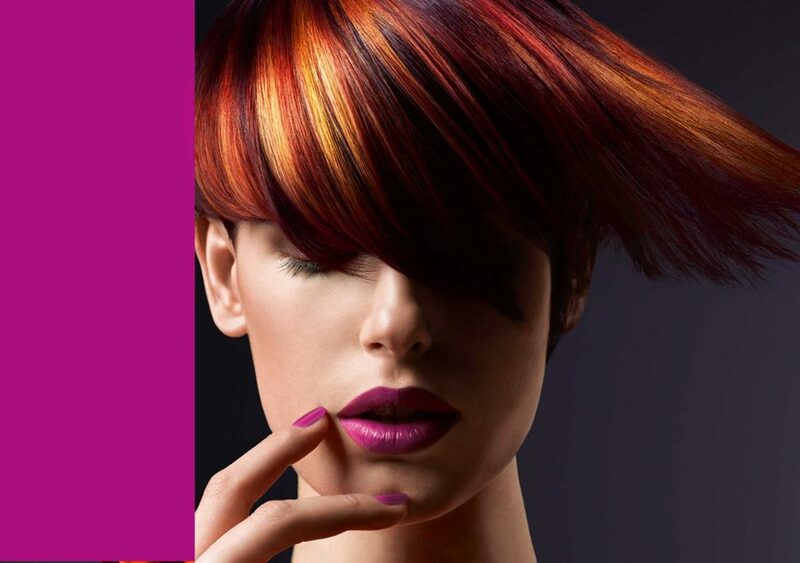 We are dedicated to provide quality hairdressing and outstanding services. 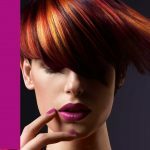 At Hair Ology you indulge in an experience, not just a hair service, you will be treated to a luxurious and classy experience. 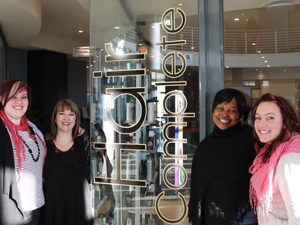 Our dynamic team is equipped with excellent listening skills to understand and deliver on our clients expectations. 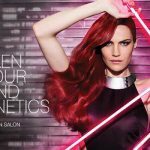 A full consultation will be done by our qualified stylist; all stylists will be part of ongoing training to keep up with the coolest trends. 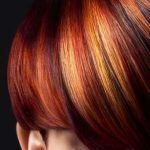 Whether you need a trim or want to get a whole new look, you can rely on the experienced stylists with Hair Ology Hair Salon. 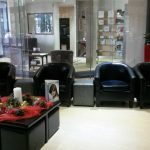 Our world class salon offers you a wide range of high quality Hair Care services.